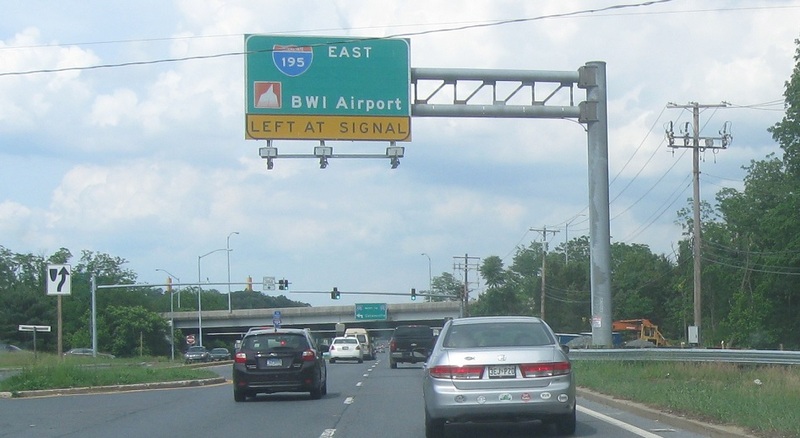 After the I-895 junction we’ll approach I-195, which connects to BWI. 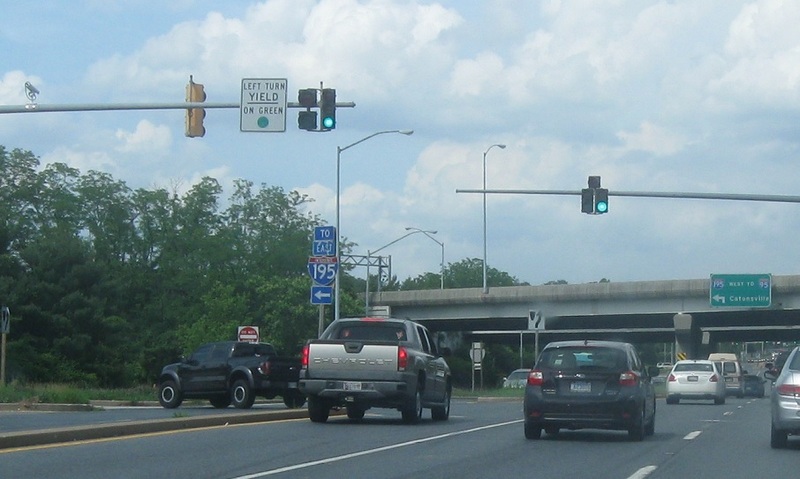 Turn left for I-195 east. 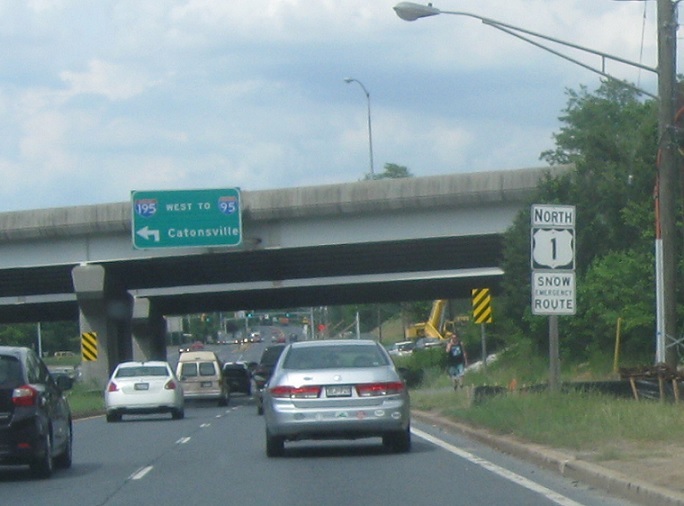 Reassurance shield as we intersect I-195. 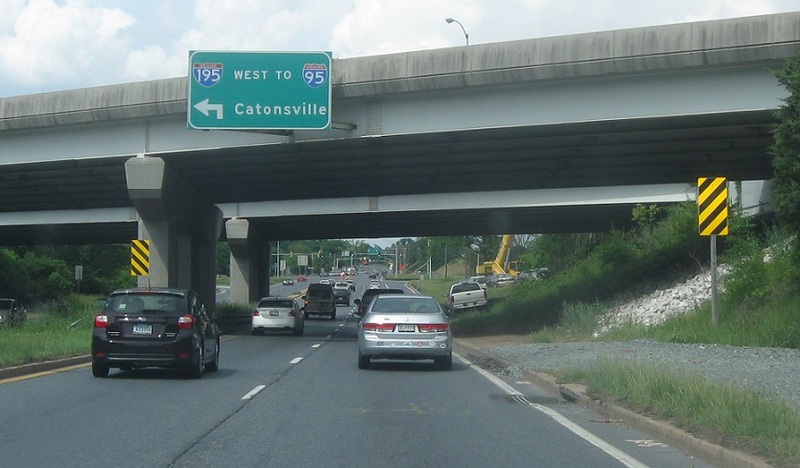 Follow 195 west to I-95.